There is a swath of land in Northern Italy where the warm sun and rich soils yield the legendary grapes behind the world’s finest wines. It is here, with an expanse of vineyards surrounding the wine-growing villages of Langhe, where Beni di Batasiolo produces the most celebrated wines in the Piedmont region. 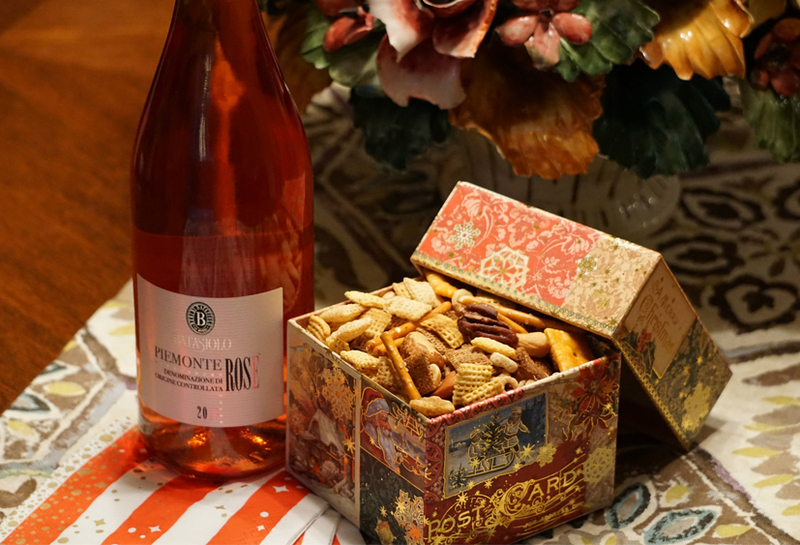 Since 1882, the Dogliani family has been making wine under the Beni di Batasiolo label. Those nearly 140 years of expertise are evident in the perfection of the winery’s most famous and award-winning masterpiece: the Barolo Briccolin. Though production has been modernized over the years with state-of-the-art mechanical equipment, Beni di Batasiolo still leaves the more critical facets of winemaking – such as pruning, tying up, thinning out and harvesting the grapes – to artisans. The cellar boasts 5 cru of Barolo: Briccolina, Boscareto, Brunate, Bussia and Cerequio, and ages its wines in French oak barrels stored in an environment created specifically for aging in wood. It is this respect for the details of winemaking that has rendered Beni di Batasiolo one of the world’s most admired vintners. 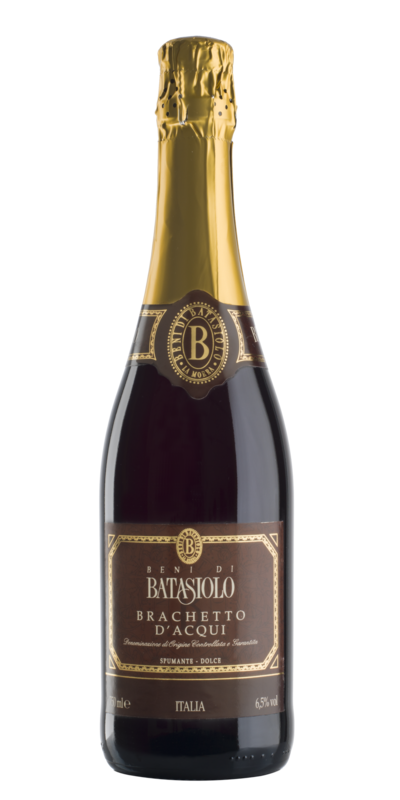 Try a bottle and join the legions of Beni di Basiolo aficionados.